It's been a while since I've last updated my blog (I apologize), but it's been a crazy last year! Just to list a few random things that I've been up to... I quit my full-time job; I went travelling across Japan for a couple of months; I've started a couple of businesses; I moved homes a couple of times; my girlfriend and I bought a new place... and the list goes on. I only recently have started getting back into the swing of things, but man, did things get busy fast. I've been working on a number of businesses, while taking on a number of freelance projects that have landed on my plate. It's been a fun (and somewhat pressured) journey so far - lots of ups and downs, but that's all part of the self-employment I guess! I recently completed a Squarespace website for a company named FocustApps. 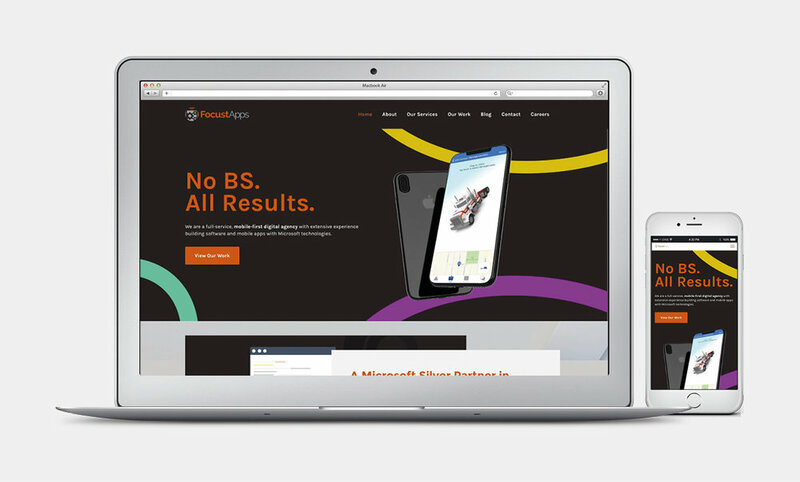 They're a full-service, mobile-first digital agency with extensive experience building software and mobile apps with Microsoft technologies based in Louisville, Kentucky. 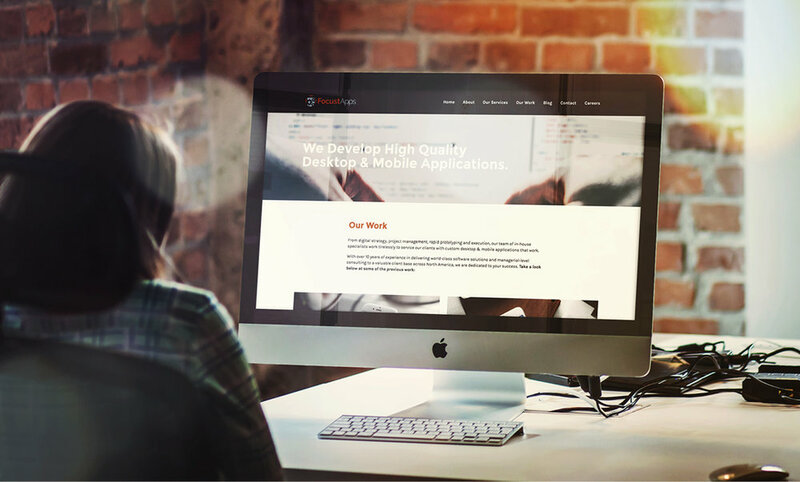 The client had requested that the website was mobile-first, so my focus during the initial planning was ensuring that not only was the website mobile-friendly, but the content of the website mobile-focussed as well. Branding was the key into ensuring that FocustApps can capture the audience that they are aiming for. At the end, the project was a hit. Jonathan, the co-founder, loved the end result and after a few minor changes, the website went live. You can view the website yourself at https://www.focustapps.com.